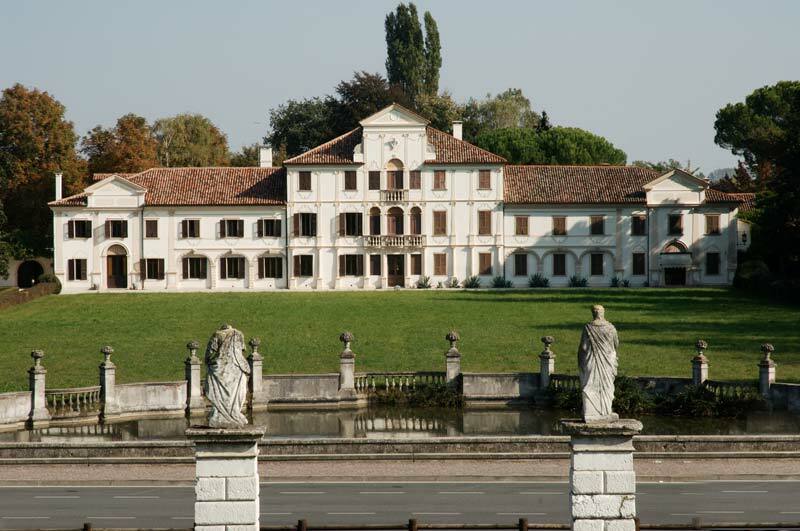 Built in the eighteenth century based on the project of architect Gerolamo Frigimelica, to whom we owe the magnificent Villa Pisani in Stra, Villa Toderini was the residence of the Toderni De Gajardis counts, Venetian patricians who loved the charming rural landscape and splendid architecture of the villa. Here, in this romantic and enchanting environment, the poet Ugo Foscolo, a regular visitor to the Toderini family, found inspiration for some of his poems and dedicated two odes to the monastic vows of Maria Toderini Pappafava. 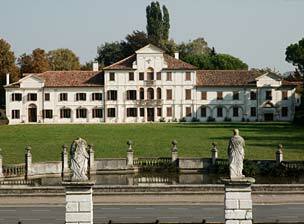 The facade, in full 18th-century style, with the family crest, faces the large lawn on which there are shrub trees and hedges that make the park, featuring wonderful sculptures and a beautiful fish pond, unique. 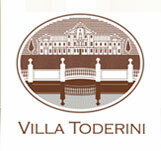 Today, Villa Toderini has maintained the original atmosphere that makes special each of its corners, such as the small Church, two "barchesse" (the rustic wings of the villa), and tended Italian-style garden. A holiday at Villa Toderini transports each guest to a far away time, where the boundaries between dream and reality pleasantly mingle, leaving the charm of an exclusive and unforgettable stay.